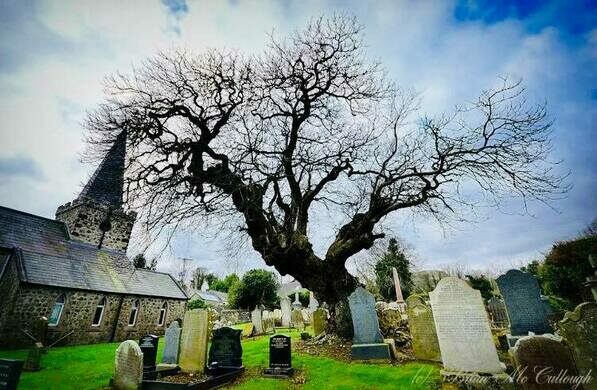 A gnarled old tree looms over the tombstones in a small church graveyard. Its trunk bent at an odd angle, it seems to crouch over the ground, its knotted branches outstretched in all directions. 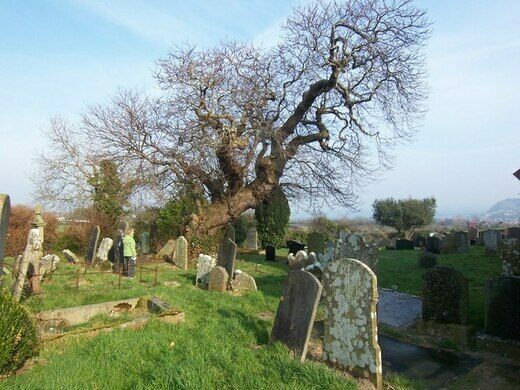 According to local legend, this Spanish Sweet Chestnut tree sprouted from seeds stored within a dead sailor’s pocket. Supposedly, the 16th-century Spanish sailor buried beneath it had been carrying chestnuts with him while on his maritime journey, likely to ward off scurvy. The sailor was part of the Spanish Armada. Unfortunately for him and the rest of his crew, gales whipped the waves into a furious frenzy, blowing their ship off course and wrecking it near Northern Ireland. 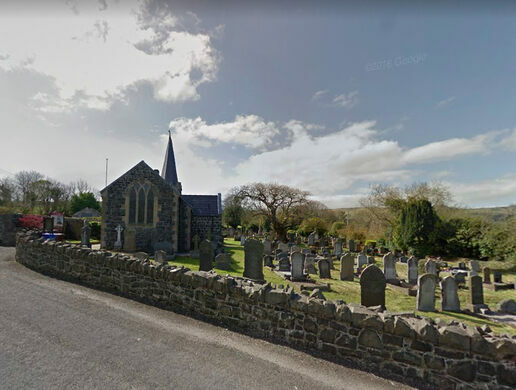 One sailor’s body washed up on the shores of Ballygally in 1588, where kind locals discovered the corpse and buried it in an unmarked grave at St Patrick’s Church of Ireland. But his grave didn’t remain unmarked for long. Soon, a sapling sprouted from the wet earth. It somehow managed to survive, despite the strong winds that so often battered the village. Now dubbed the Armada Tree, it’s viewed as an unlikely, unexpected transplant from the Spanish Armada. Scientists who analyzed the tree have dated it to the 16th century, adding some credence to its legendary origin story. 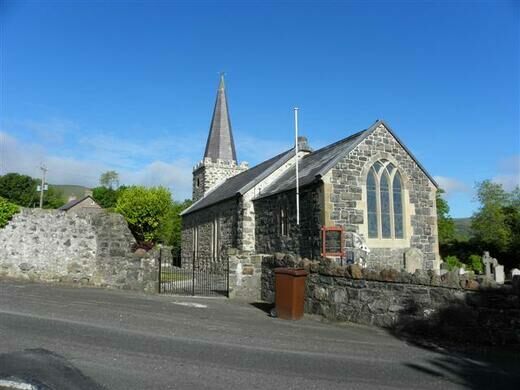 Make your way to the town of Larne, then take the Glenarm Road out to the Coast Road. Drive for 10 to 15 minutes until you come across the Ballygally Castle Hotel; take a left at it onto the Cairncastle Road. 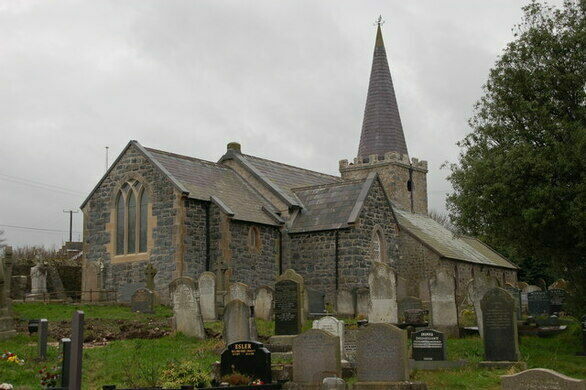 Drive up this road for a couple of minutes until you come across a small gray stone wall and the St Patrick's Church next to it. Best way to get out there is by car or bicycle, or East Antrim Coastal Way Tours might do it.